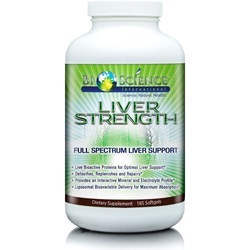 A healthy liver is the key to optimal functioning and vital living. Everything you intake, including food, drink and even the air you breathe, must be processed by your liver. 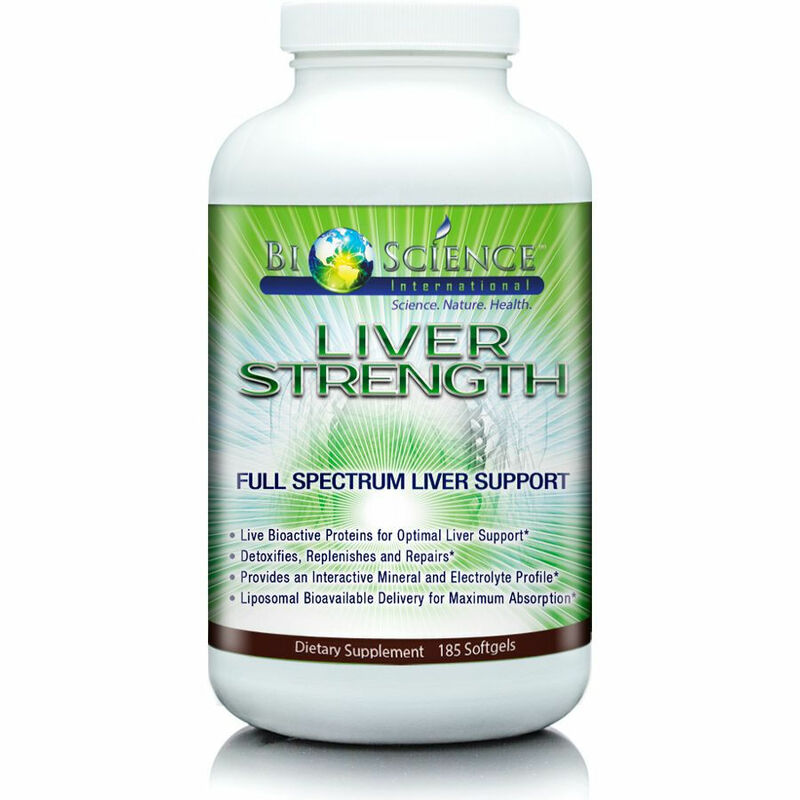 Liver Strength is a breakthrough in liver health and science. Using our patent-pending bioactive proteins and fermented, bioavailable minerals encased in liposomal oils, Liver Strength may help strip the liver of toxins and simultaneously repair its function. 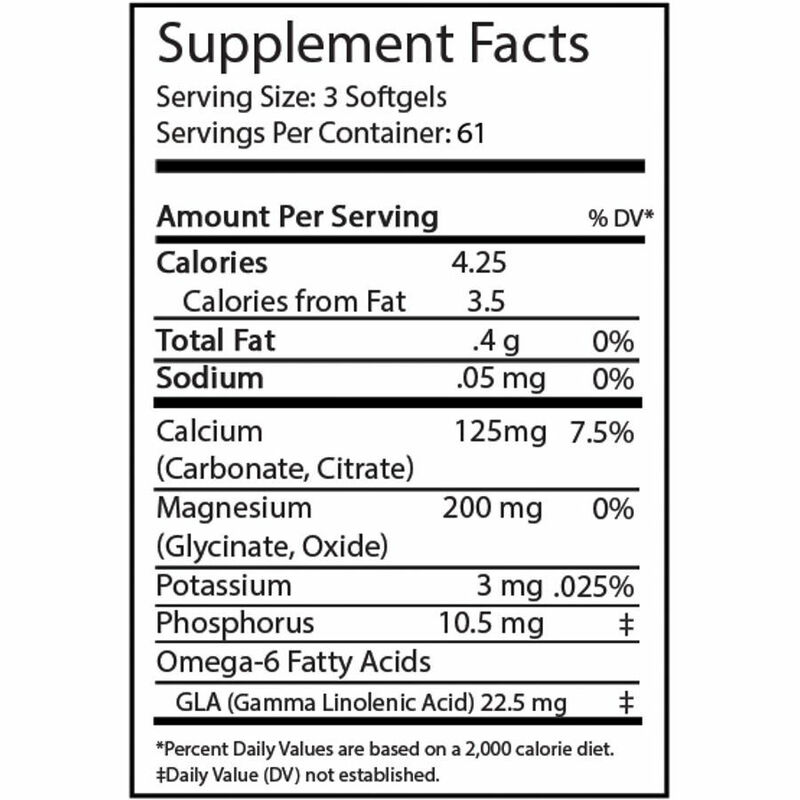 The bioactive proteins and targeted electrolytes found in Liver Strength are the primary components for cellular regeneration. With a healthy, functioning liver, your blood and brain are free to receive the minerals and electrolytes needed to bring you energy, optimal health and wellness.